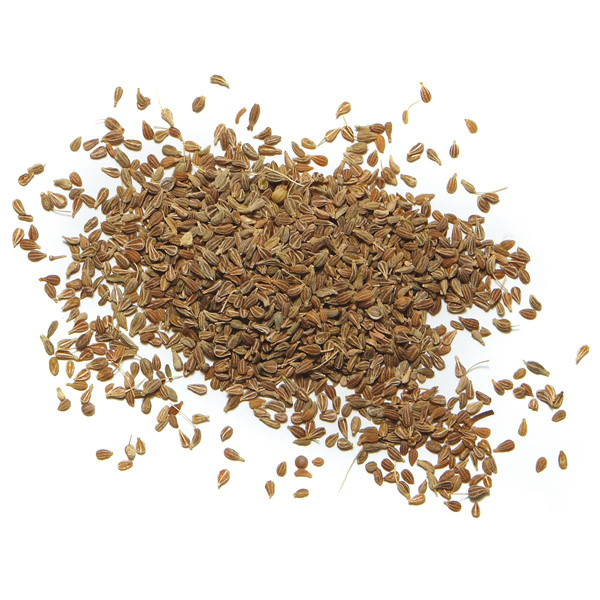 This heady Fennel has a pungent herbal aroma and carries overtones of anise. 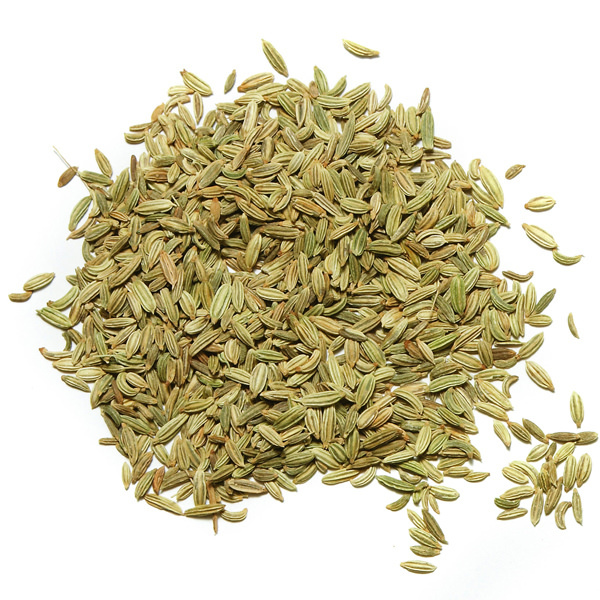 Compared to the Mediterranean variety, Indian Fennel is more aromatic, greener in color and has a somewhat more refined taste. It can be used in any style of cooking. 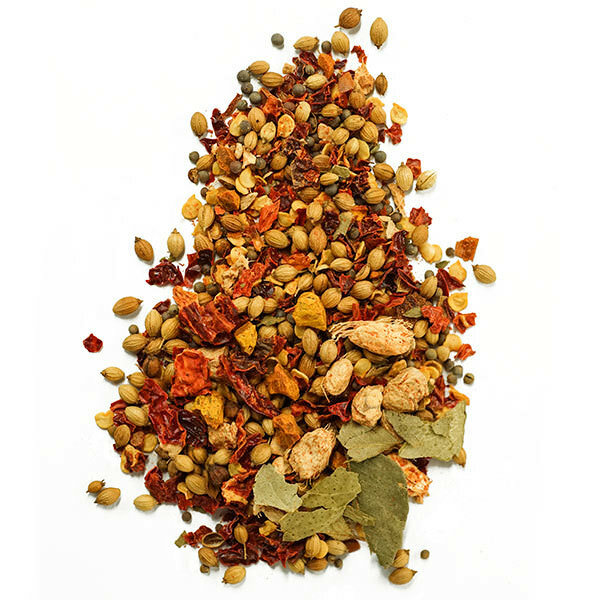 In Indian cookery, it can be used ground, whole or even grilled. It combines well with shellfish and fish recipes as well as chicken, lamb and pork. 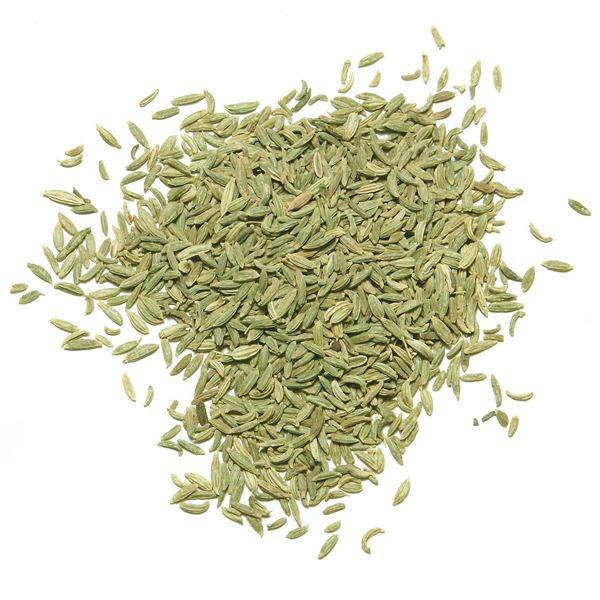 When eaten whole, raw Fennel seeds refresh the palate and favor good digestion; in India, whole sugar-coated fennel seeds are offered at the end of a fine meal.